What’s Are The Best Programming Languages To Learn If You Want To Work At A Big Software Company in 2018? As we all know Software development is one of the most dynamic fields in the world. It plays a crucial role in devices such as smartphones, tablets, laptops, smart TVs and much more. 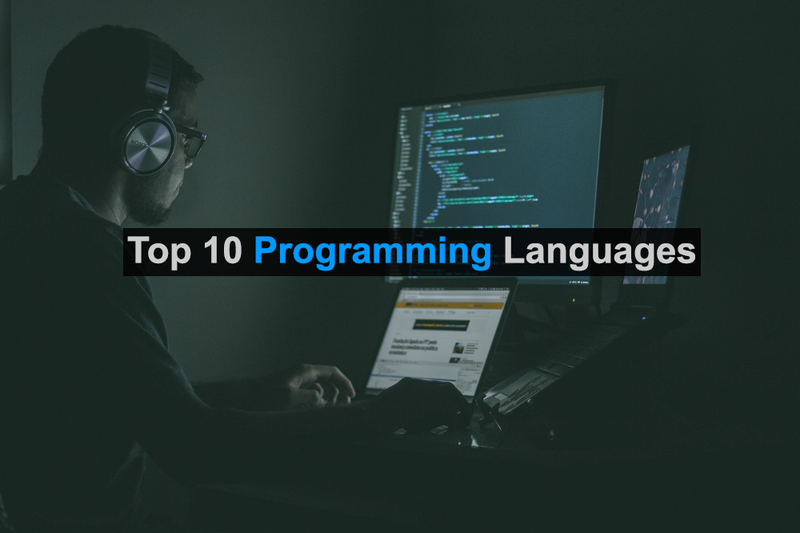 So in order to develop software for them, you need to learn different programming languages and there are tons of Programming Languages which might confuse you with a question by Where to Begin from?. Well, I am here to your rescue. Here I list the best programming languages to learn in 2018. As trend changes, the need and usage of programming languages also change. For instance, Java was the only preferred language to learn in order to develop Android apps. But in 2011 a new language arrived and joined java for android development. It’s a Kotlin. This programming language is also considered as the important pillar for android development. What kind of Project you want to work for? What type of development you want to do? Swift is the fantastic start for iOS developers. If you are a big fan of Apple products and want to develop apps for iPhones and iPads then you have to learn swift for it. Swift coding is mainly done in Xcode IDE (integrated development environment) software exclusively for Apple. It is widely used to develop apps for iOS and macOS. Developers use Swift to build powerful, high-performance, native iOS, macOS and Linux apps. Swift is intended to be a faster and easier to debug than its predecessor Objective-C. In addition, Apple isn’t going anywhere and iOS apps continue to be the most profitable in the mobile app marketplace. Python is also very popular among developers because of its syntax simplicity. Anyone can learn it from his/her initial stage in the field of software development. 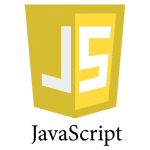 It is a general-purpose programming language used for web development and many software development projects. It’s also widely used in scientific computing, data mining and machine learning. Its demand is increasing every year at a good pace which makes it count third in our list. 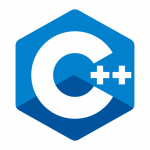 C++ is also a general purpose object-oriented programming language used to develop highly secured software. it is used for system and application development. Even game developers use c++. Many programmers find C++ complex and more difficult to learn rather as compared with java and python. But this particular language dominated the Software industry for a long time. Mainly pronounced as C-sharp. This language too is a great option in 2018. 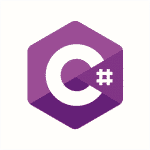 C# is an object-oriented programming language from Microsoft which is designed to run on Microsoft’s .NET framework which ultimately makes development quicker and easier as compared with Microsoft’s previous languages. It powers many Windows and .NET apps for desktop, tablet, mobile, and web applications. Most developers use PHP for web development. Its a server-side language used for scripting web pages on the internet. In simple words, it handles the information process on servers and how will server handle a webpage. Basically, it falls under the category of back-end development. The PHP developer is well paid by the authorities and firms as it holds a major role in the working flow of information on the internet. One of the best object-oriented programming languages to learn, that is in demand widely in the market available is Java. This language is very constant in part of a programmer’s life. The language has been around since the 1990’s and is an open source, free to use for the masses. Some experienced developers say this is the first language to start as a developer. I prefer the same concept too. Mostly used in popular android games like temple run. Ruby and python were introduced at the same time. But unfortunately, it didn’t gain popularity as python did. 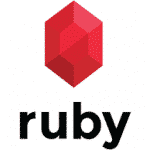 Ruby is suitable as its rails framework; this development made web development extremely intuitive. In simple words like black coffee, Ruby isn’t for everyone. Ruby is as easy as python. So you can figure it out by yourself about Ruby. It is used to develop security tools for social websites. For example, Twitter was made with the help of Ruby language. 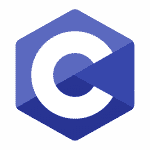 The good old C programming language. This language is one of the oldest programming languages in world which is still in use today. It was early adopted by Tech giants such as Apple, Microsoft, and Oracle. Due to its less run-time its a perfect choice in keeping systems lean. It is highly recommended for beginners as it has very simple and clear syntax rules and anyone can adapt it in just no time. This was also the first language that I learned in my college days. I simply enjoyed the experience and my first program was to say hello before user’s name. To sum it up, it is the one of the best programming languages to learn, even for beginners. 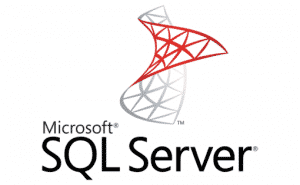 The term SQL stands for the standard query language. Despite the presence of other database languages it is still on the top from past 4 years. The reason being its simplicity, reliability, ubiquity and an active community that does a lot to keep this open source language around. SQL is typically is easier for a beginner. So these were some of the best picks regarding Best Programming Languages to learn in 2018. If you have any better suggestion let us know in the comment section below. Pleasure. Stay tuned for more such articles. Just keep reading our articles and you will get an idea. But important tip we have for you is that Just keep things simple. Can I simply say what a relief to search out somebody who truly knows what theyre talking about on the internet. You definitely know how one can deliver an issue to gentle and make it important. More folks must read this and perceive this side of the story. I cant believe youre no more common since you definitely have the gift.